Desserts play an integral role in the celebration of memorable events of life. Everyone loves to eat and share some delicious desserts to sweeten up the relationships. The selection of a particular dessert for the celebration depends on some unique and delicious flavors. A yummy dessert is essential to enjoy the best moments with your close ones. You can dedicate a mouthwatering dessert or cake on a particular day to your family and friends. They will love to eat the delicious treat of the day. There are some unique ingredients to prepare an appetizing cake for the celebration. Most of the people love to eat some gluten-free desserts on their memorable occasions. Desserts are perfect food items to put you in a good mood. 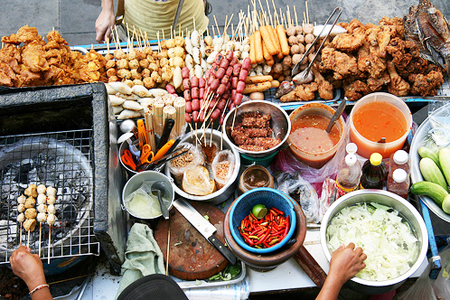 There are also some health benefits to eating delicious desserts with your close ones. 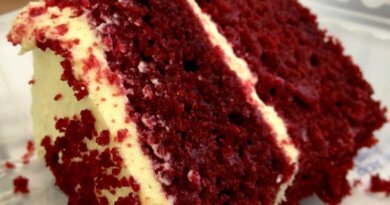 Here is the delicious gluten-free red velvet cake recipe for your memorable celebrations at home. 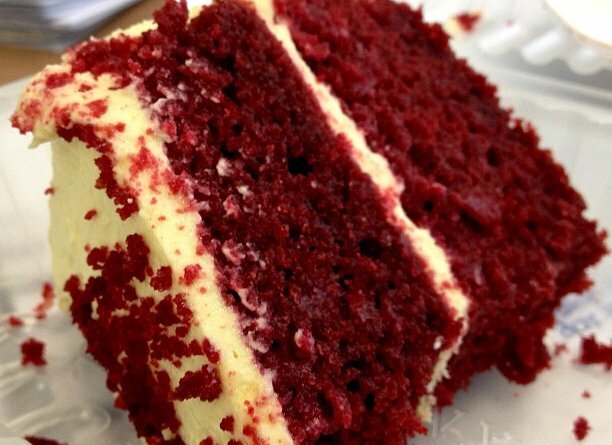 A red velvet cake is the first choice of people for their special occasions like a wedding anniversary, birthday, and farewell party. It is one of the delicious cakes which give you a mesmerizing experience of the celebration. 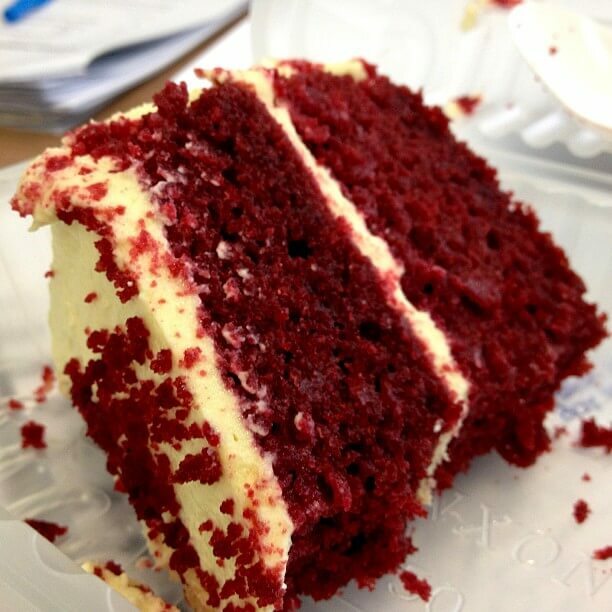 A yummy red velvet cake is also a perfect friendship day gift for best friends. They will enjoy the mouthwateringflavors of the cake. You can prepare this fantastic cake at home using some delicious ingredients. ¾ cup of refined brown rice flour and ¼ cup of coconut powder. ½ cup of sorghum flour and ¾ tapioca starch. One tablespoon of each baking soda and xanthan gum. Add ¼ cup of unsweetened cocoa powder and ¼ teaspoon salt. A half cup of white sugar and one cup of canola oil. Two eggs at room temperature and one cup buttermilk. A half cup of red food coloring and one teaspoon vanilla extract. Preheat the oven to 175oC (375oF) and grease it to make it non-sticky for the preparation of cake. Take a bowl and add all the ingredients like brown rice flour, coconut flour, tapioca starch, baking soda, salt, cocoa powder and sorghum flour. Mix it well carefully in the same container. Take another bowl to beat canola oil and sugar to make a mixture. Also, add eggs in the same bowl and stir it well to make a perfect mixture. Now add buttermilk in the bowl to make the wet ingredients. Mix it well to make a smooth mixture. Then add the food coloring and vanilla extract to make a paste. Try to mix it gently to make a thick paste. Now pour the mixture into the prepared pan to bake the cake. Bake it in the preheated oven for 25 minutes. You can also check it with the toothpick whether it cooked or not. Now allow the cake to cool completely in the fridge. 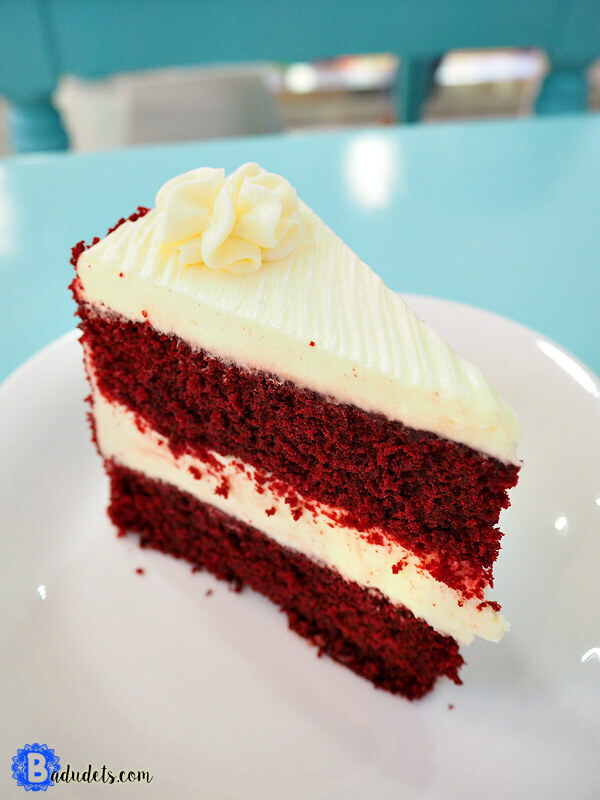 The last task is frosting a cake with red coloring and vanilla extract paste. You can also use whipped cream for the better frosting of the cake. The cake is done, this will take some time in preparation but the results will worth your efforts. This cake not for the bakers only this can be perfect tempting birthday cake also, enjoy every single moment with a delicious dessert.